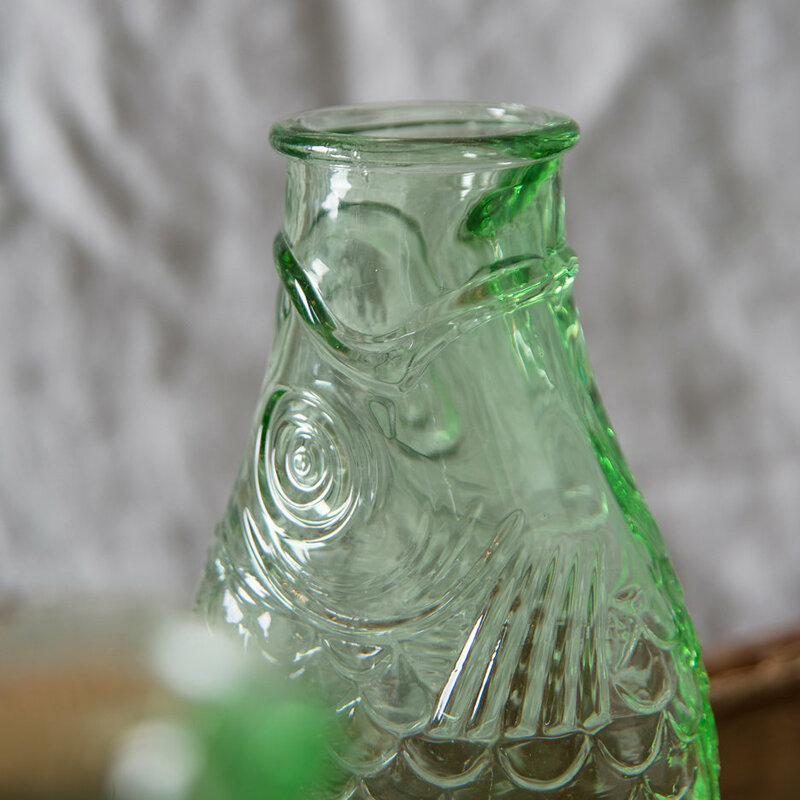 These are totally brilliant and we can’t get enough of them at TGC HQ! 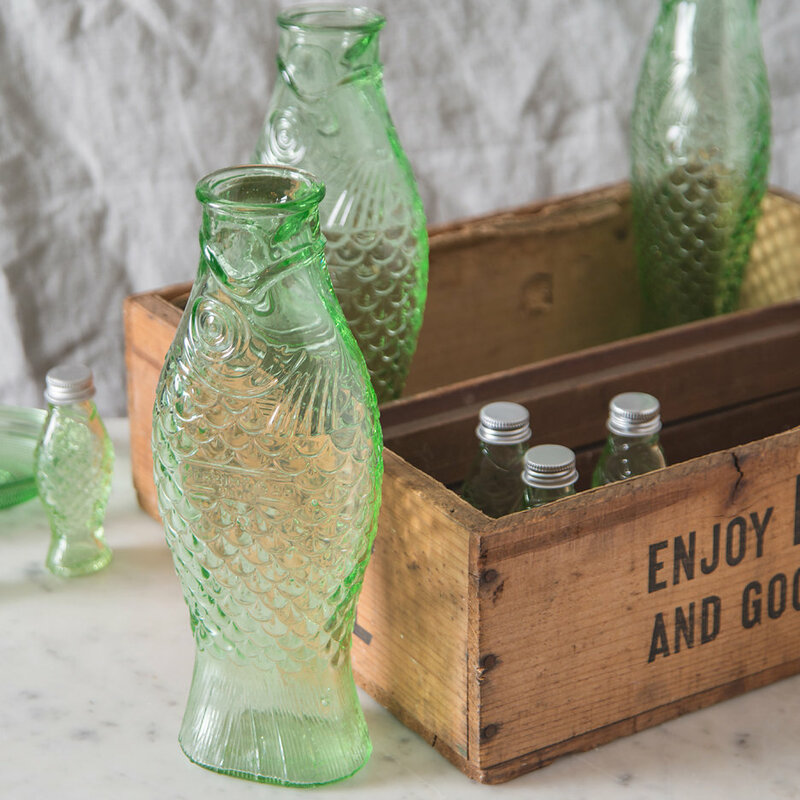 These fabulous fishy bottles are perfect for summer entertaining and al fresco dining, or any time of the year for that matter. Unique and quirky, interesting and unusual they never fail to raise a smile. 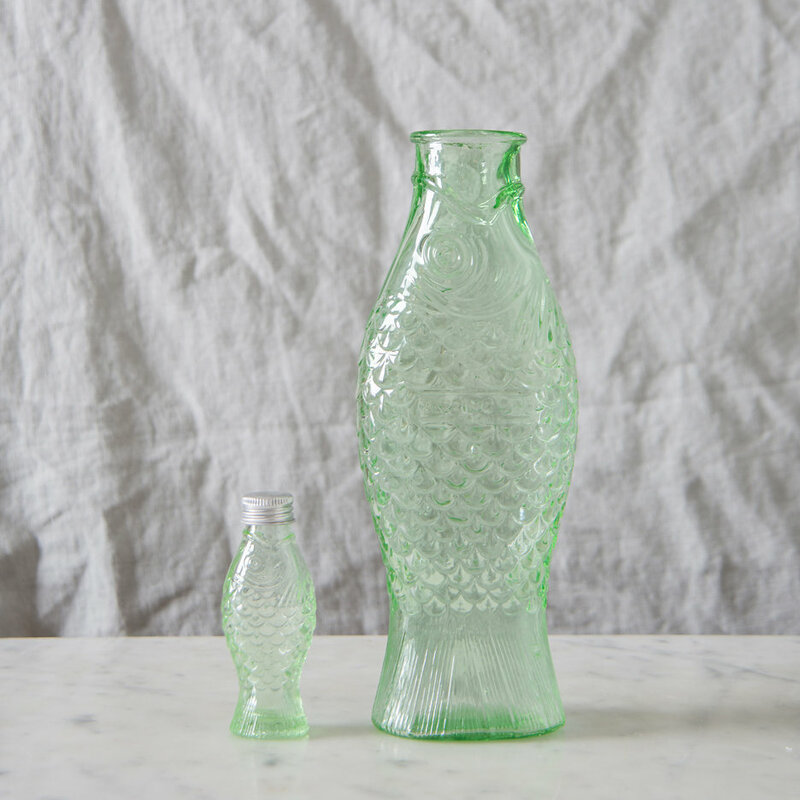 Made from pressed glass, this large bottle can hold one litre of your favourite beverage.